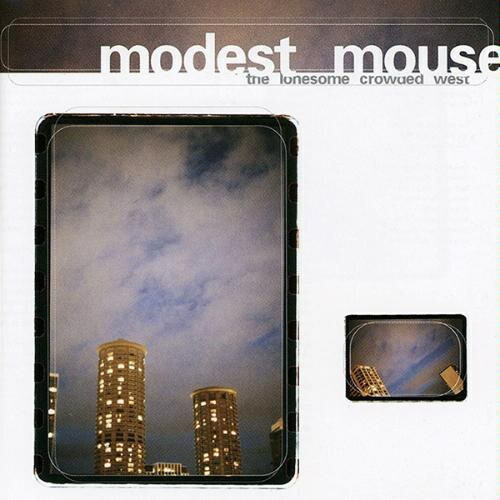 Twelve years ago this week: future platinum-selling Modest Mouse released their second full-length album, The Lonesome Crowded West, one of the best albums of the '90s. It was a sign of things to come, filled with dynamic shifts, the raw energy of Isaac Brock's voice, and the dark, eerie sound that they've refined so that you can identify a Modest Mouse song in the space about about a chord and a half. "Jesus Christ Was an Only Child"